From an early age Deon and I have been involved with horses and share a passion for thoroughbreds. We both played polo and polocrosse, schooling our own horses, and have represented South Africa in polocrosse in Zimbabwe, New Zealand, Australia and England. 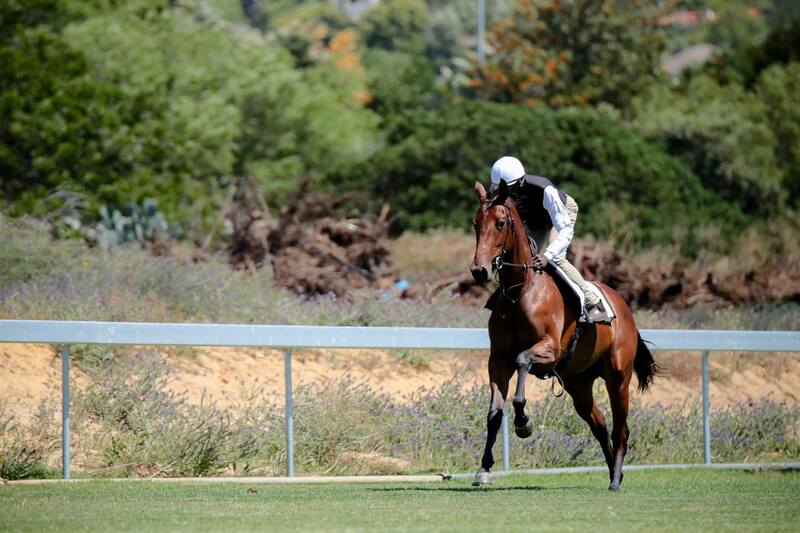 I have also competed in dressage, show-jumping and eventing, and ridden work for trainers at Milnerton Training Centre. 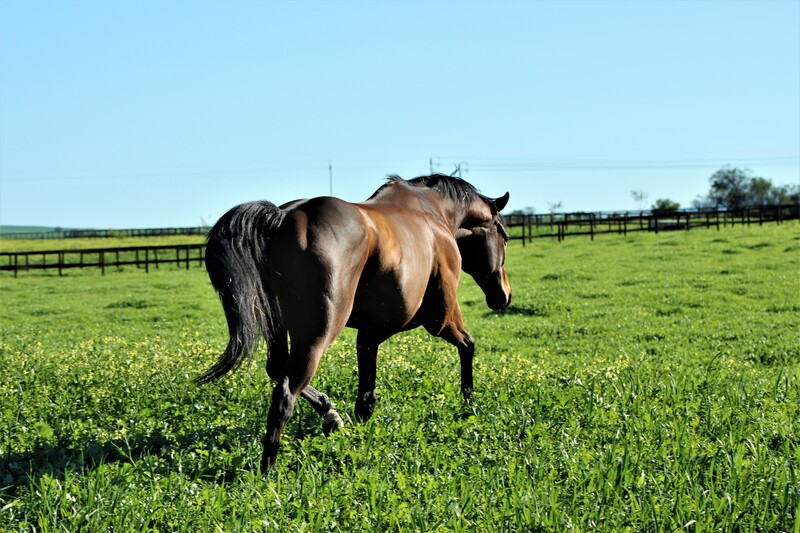 Since my first visit to the races at the age of eleven, I have followed racing enthusiastically, developing an interest in breeding thoroughbreds and an understanding of the needs of young horses. Experience riding work has given me a good understanding of the results required from a pre-training programme. I find working with young horses extremely rewarding, and it gives me a great deal of satisfaction to see them develop confidence, build up their strength and improve their co-ordination. 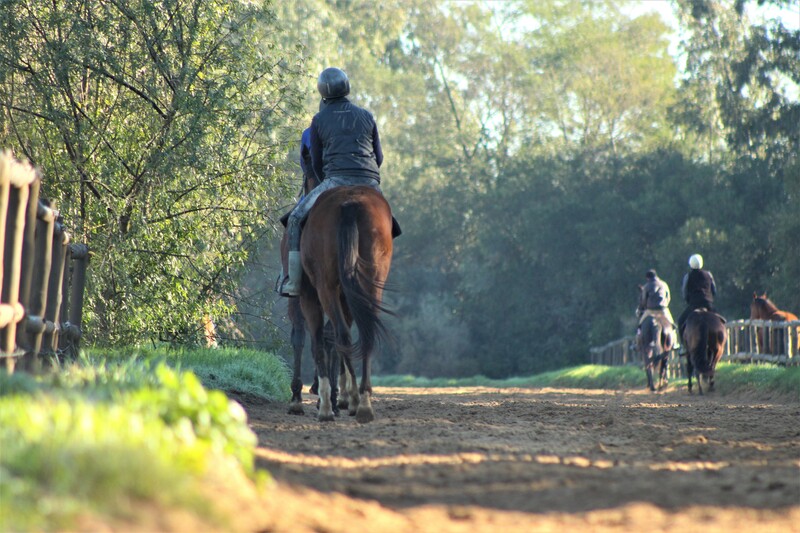 I continue to be involved on a daily basis with every horse’s well-being and programme. Interaction with owners, trainers and other clients has been especially enjoyable to me as we exchange ideas and knowledge. Deon organizes supplies, general maintenance, renovations, new buildings and building extensions, as well as sourcing top-quality feed every year. He also offers invaluable advice and practical suggestions, not to mention, of course, plenty of moral support! 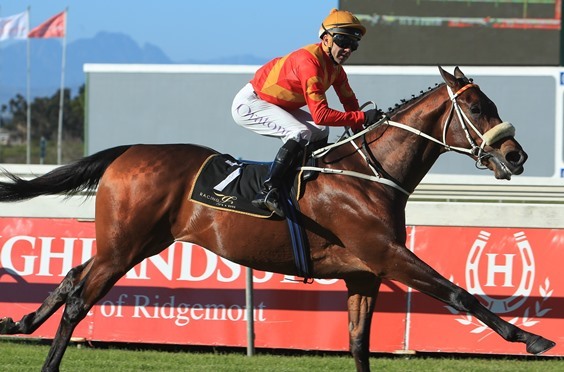 Mari comes from a solid racing background, having spent five years as assistant trainer to Justin Snaith, including riding work. Her horse experience started long before that, and Mari received her provincial colours for show-jumping as a junior before pursuing a career in horses. Kevin is a well-known, experienced farrier who has worked for numerous clients in South Africa and England. He applies his extensive knowledge and understanding to produce work that is consistently of the highest standard. We are fortunate to have Wellington Animal Hospital only 15 minutes drive away, and they are always on call for both emergencies and routine work. 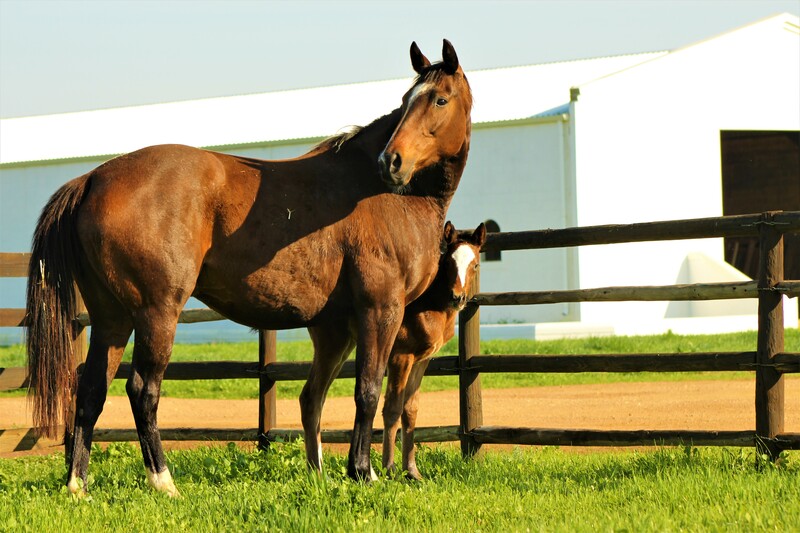 Drakenstein Veterinary Clinic with its specialised service and equipment is 45 minutes away.